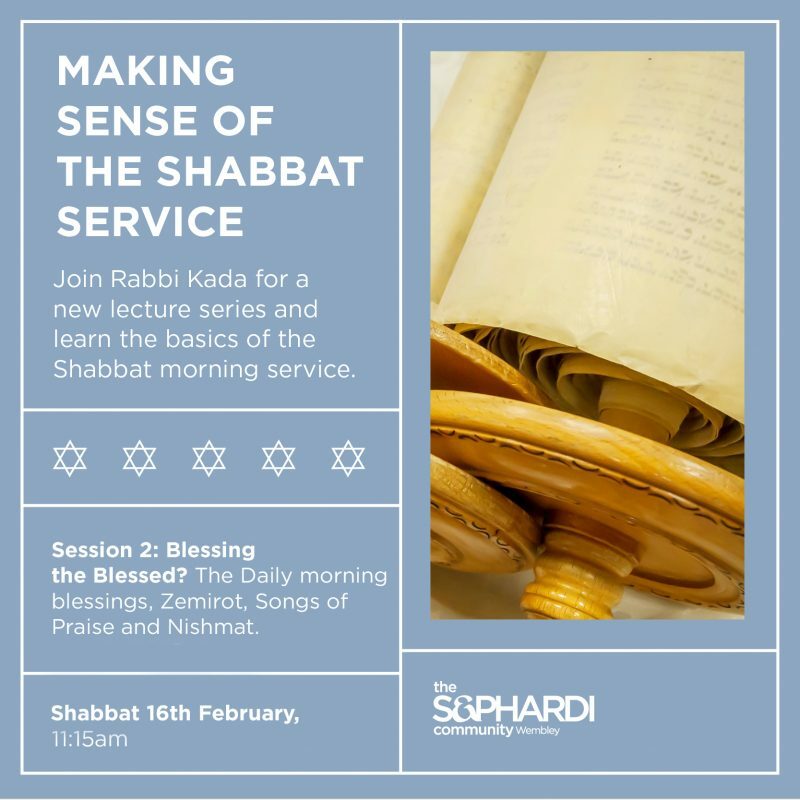 Making Sense of the Shabbat Service: Is it Time to Sacrifice the Sacrifices? 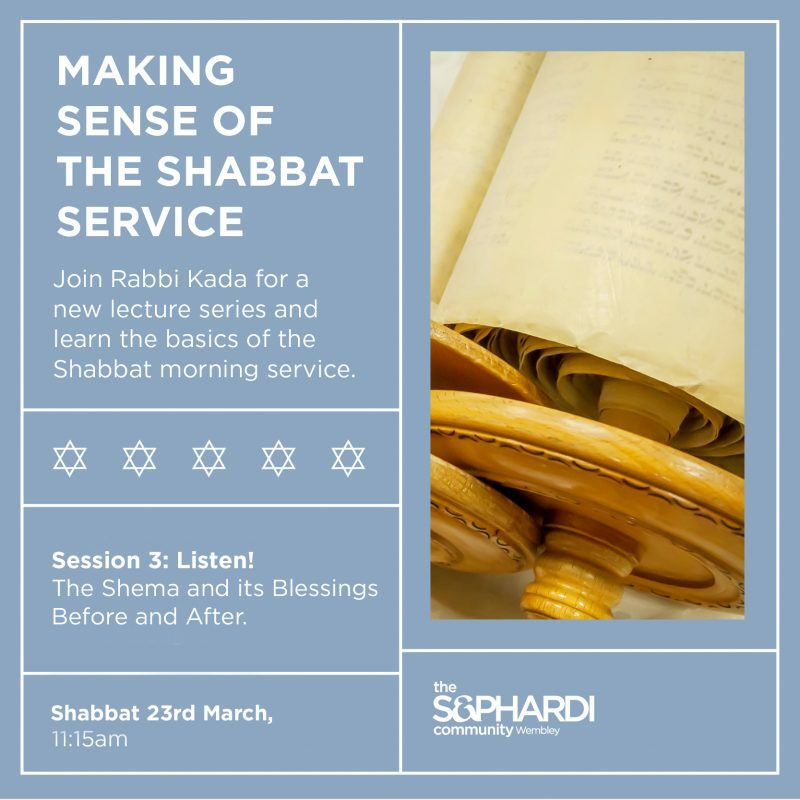 Making Sense of the Shabbat Service: Listen! 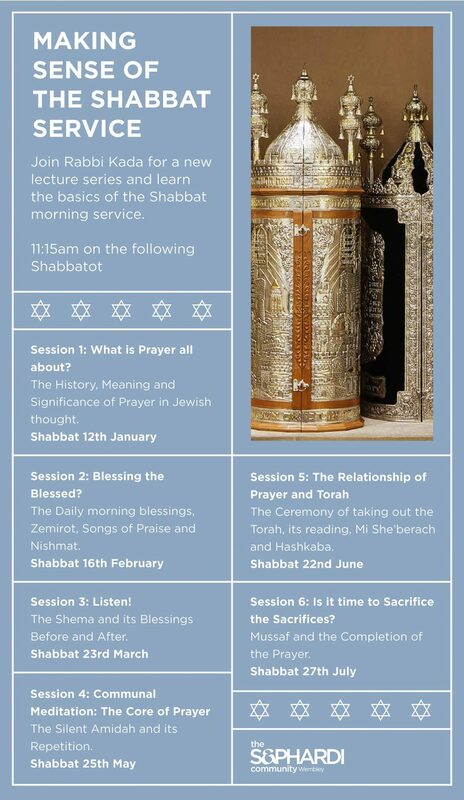 Making Sense of the Shabbat Service: What is Prayer all about?